We provide a complete veterinary dental service. Oral examinations and procedures to include routine rasping, overgrown tooth reduction, wolf teeth removal, diastema management and molar or incisor extraction. 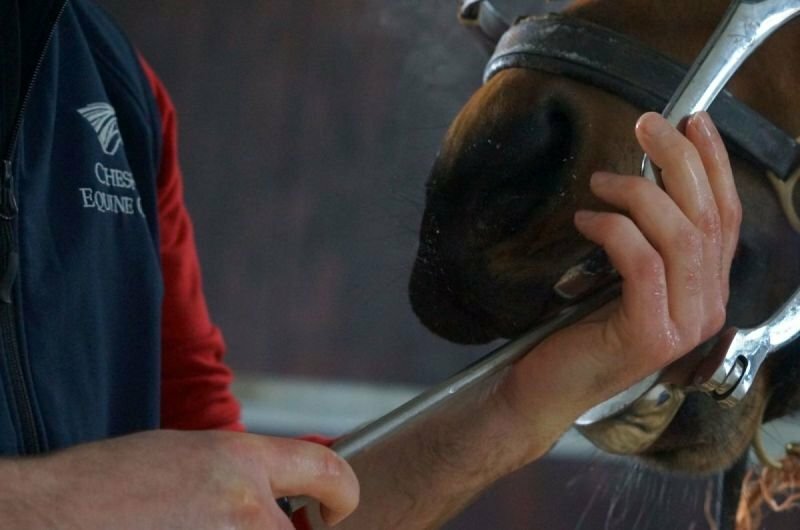 Advanced Dental Services by visiting vet Neil Townsend MSc BVSc Cert ES (Soft Tissue) DipEVCS DipEVDC (Equine) MRCVSRCVS Specialist in Equine SurgeryRCVS Specialist in Equine Dentistry. 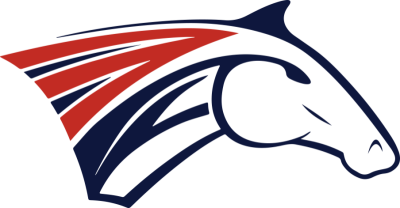 Advance bookings or referral appointments can be arranged for Neil at Cheshire Equine Clinic. 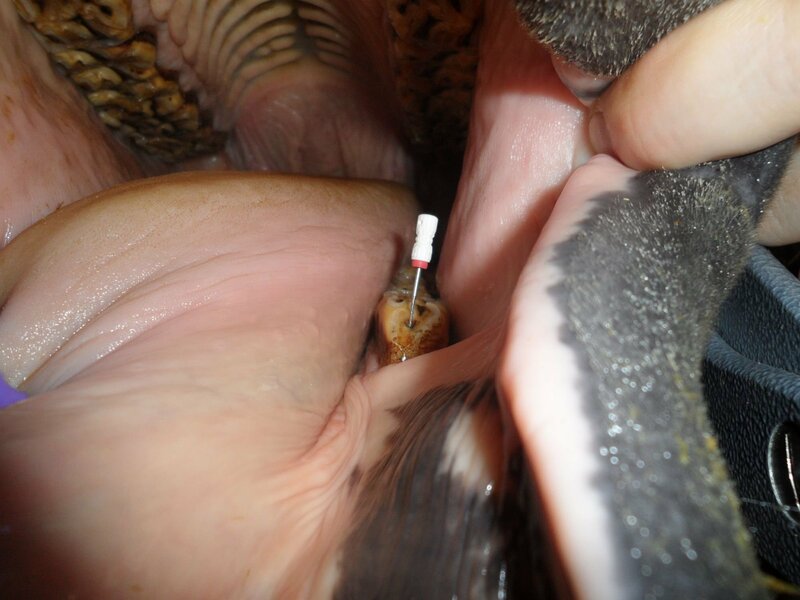 These include complex minimally invasive screw extractions and intra-oral sectioning – all of which can be safely performed under standing sedation. He is also able to perform endodontic (root canal) treatments in carefully selected cases to avoid extraction. This includes both occlusal endodontics and extraction re-implantation. Diastema treatments such as flushing and packing can be performed along with periodontal bridging and diastema widening in carefully selected cases. Infundibular restorations (fillings) can also be performed in teeth with advanced infundibular caries to reduce the need for extraction of these teeth.